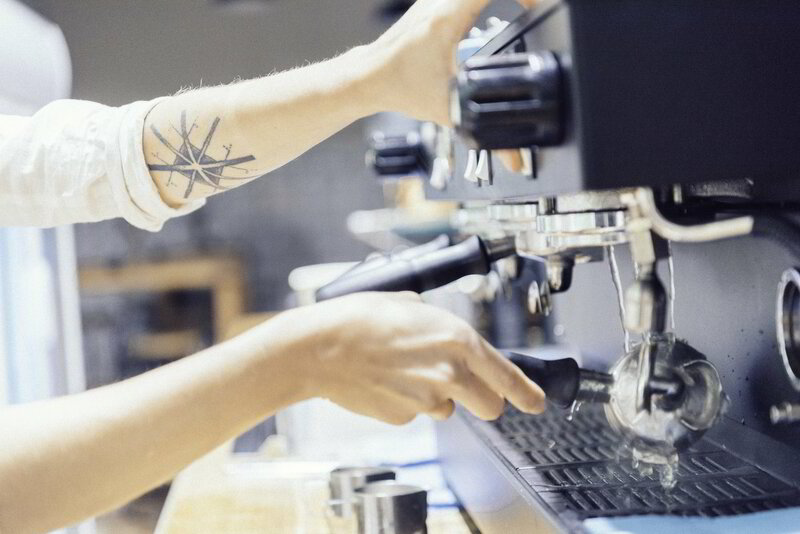 We are looking to grow our team of baristas and are currently searching for experienced and capable candidates. We are looking for people that have previous experience in VERY busy specialty cafes/breakfast restaurants, that understand that a 'good barista' is not a show pony, but rather a plow horse. We strive to be the best, and we understand that to get there we need to all work together and work hard. If you are legally employable, have a solid foundation of coffee knowledge and practices, feel as though you understand what 'hospitality' means, can handle high stress environments, and want to learn about our industry then send us your CV and a cover letter. We'd love to hear from you!